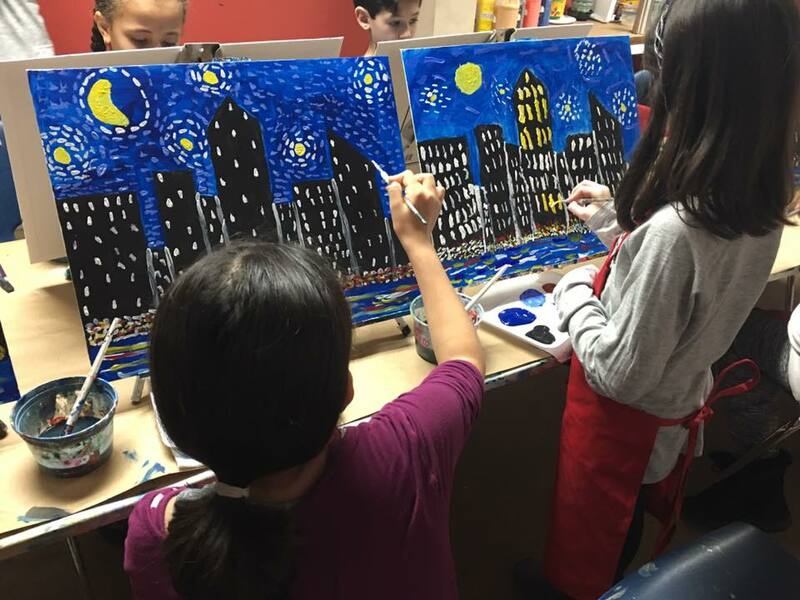 Choose one of our fun Walk-In Activities! No appointment necessary! Stop by anytime we are open! 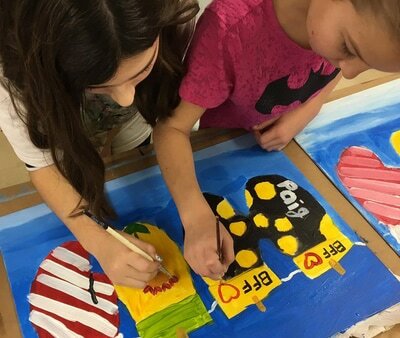 Stop by anytime and choose from our large selection of paintings for KIDS or ADULTS & We will help get you started on creating your very own 16 x 20 masterpiece! $21.95 per person. Includes all supplies and unlimited studio time. A wooden frame that can be painted to match your painting is available to purchase and paint for an additional $19.95 plus tax! We have a wide variety of plates, candlesticks, vases, accessories, and seasonal items for you to decorate. We also supply non-toxic ceramic paint, along with brushes and sponges. We also have a pottery wheel for those willing to try their hand at making their own ceramic pieces. Call us with any questions at 732-508-3092. 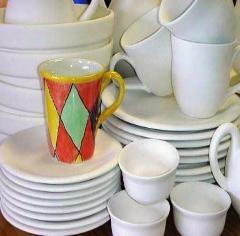 The price is the cost of the bisqueware, plus $6.00 for glaze and firing. Come in anytime to paint! Choose your own design, or take inspiration from one of our creations, and we will provide you with everything you need to paint a set of 2 wine glasses! $21.95 per person. 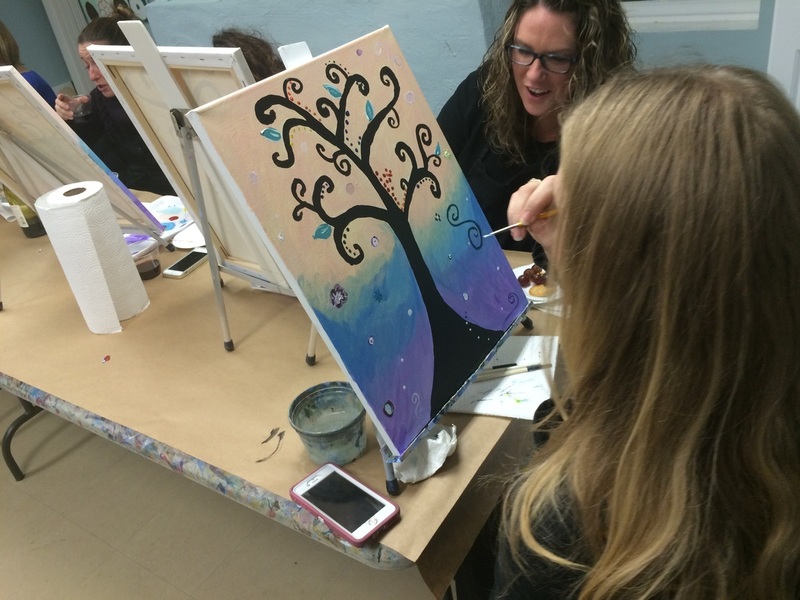 Bring a group of friends or come by yourself for an afternoon or evening out!